Leni Robredo: "Existence of Marcos ill-gotten wealth is undeniable"
The existence of ill-gotten wealth belonging to the family of the late dictator Ferdinand Marcos is beyond doubt, Vice President Leni Robredo said Friday. 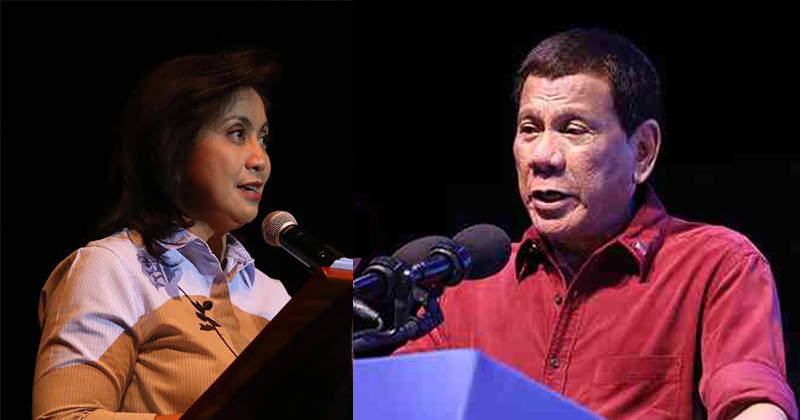 Robredo was responding to President Rodrigo Duterte's statement doubting about the ill-gotten wealth. "Hindi mo nga sigurado kung talagang kay Marcos ba ‘yan," Duterte had said. The Vice President cited the 1995 US Federal Court in Hawaii ruling which awarded $1.964 billion worth of Marcoses’ ill-gotten assets to the victims of human rights violations during 20-year dictatorship. The 2003 Philippine Supreme Court decision also stated that the 10,000 claimants in the Hawaii case are entitled to compensation from the $10 billion Swiss bank deposits of Marcos which has been deemed ill-gotten by the High Court in the same ruling. 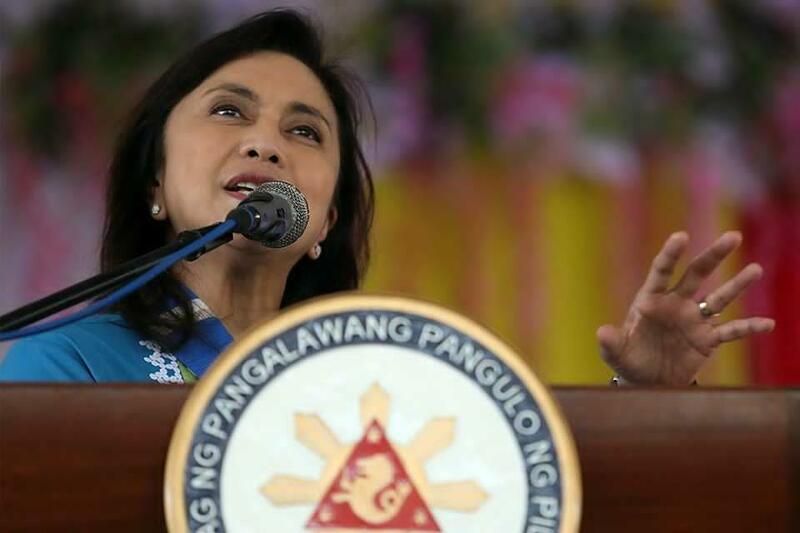 “Hindi totoo na walang proof, kasi marami nang kasong nadesisyunan, hindi lang dito sa Pilipinas, pero pati sa korte sa US,” Robredo said in an interview over DYMD 93.7 Energy FM in Dumaguete City. “Di ba pinapabayad niya sila, pinapabalik iyong perang ninakaw? In fact, mayroon nang mga victims ng Martial Law na nakatanggap na ng bayad," Robredo added. She was referring to the Human Rights Victims Reparation and Recognition Act enacted into law in 2012—a law which mandates the Philippine government to compensate the victims of human rights violations during the martial law years such as summary executions, enforced disappearances and torture using the P10 billion ill-gotten wealth of the late president Marcos and his family retrieved by the Philippine government from the Swiss bank. "Hindi ko alam kung saan nanggagaling iyong statement na iyon, kasi ano naman, official records iyong mga desisyon ng mga korte, na sinasabi na talagang may kasalanan, kaya nga pinapabalik iyong pera,” Robredo, a lawyer, pointed out. In November 2016, Robredo also decried the swift burial of the late President Ferdinand Marcos in the Libingan ng mga Bayani, likening the move to that of a thief in the night. Robredo beat Marcos' son, former Sen. Ferdinand "Bongbong" Marcos, Jr., in the 2016 Vice Presidential race by 263,473 votes. Ilocos Norte governor Imee Marcos, the late president's daughter, is running for senator.